Sundays in France are pretty relaxed. This is the day when families tend to go out, friends meet for a coffee and in most countries, offices and many shops are closed. However some countries have a shorter weekend (Nepal just has Saturday off), or it is at a different time. I attended a large political protest the opposition organized in the capital today. This Sunday we visited some building materials shops and made advance payments for parquet planks and non-woven wallpaper. On Saturday we took the measurements and I spent some time setting up a pneumatic line, I couldn't figure out at first how that air pressure reducer works. I'm hoping to pump some low-viscosity epoxy resin into the corners of the underlayment which I have found faulty. There seem to have been quite a lot of demonstrations this weekend @Deucalion. Yesterday it is said 100,000 people were protesting in London over Brexit, and in Belgrade, there was a demo over something or another too. What was your one about? So for you @Practical_Severard, a DIY weekend. When you say the underlay was faulty, was this the measurement that was wrong or there were holes in it? > So for you @Practical_Severard, a DIY weekend. When you say the underlay was faulty, was this the measurement that was wrong or there were holes in it? Neither, @mheredge. The corners aren't thick enough what has led to cavities beneath. So the corners flex. If I fill the cavities, the underlayment will be hard. (I've already done some places with injection concrete, but the left corners are to close to the electric cable and I don't risk making holes there). Good luck with your project @Practical_Severard. @mheredge I try not to plan and do much at the weekend. Although sometimes I end up running round like a headless chicken trying to accomplish as much as possible, I still think that the weekend is for relaxing and recharging your batteries. I was happy about the time spent staying in yesterday reading and binge watching TV shows. I used to find whenever I spent a weekend at home when I was living and working in London @Vok, by Monday I was glad to go to work to relax! 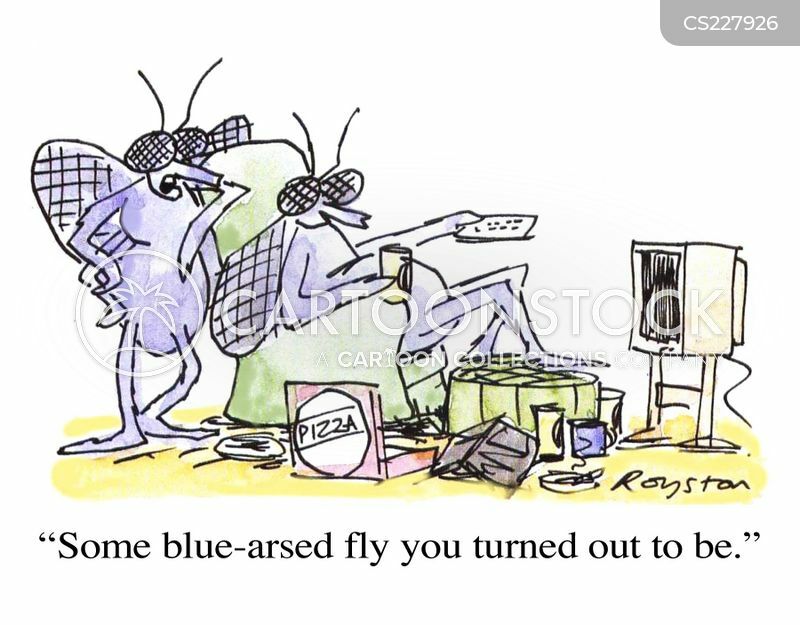 A weekend at home invariably meant running around like a blue arsed fly and was more exhausting than going away somewhere for the two days. I spend quality time with my partner, where we don't have to think about work or anything else. Sometimes we will go out, other times we will laze in bed all morning. The beauty is, at the weekend, it's our choice. I have never been one to laze in bed in the mornings, but I remember as a kid my mother always used to have a lie-in at the weekends, my father eventually bringing her up some tea as a hint to get up. @GemmaRowlands, in such context, the word "partner" sounds somehow unusual to me. Why don't you call him your boyfriend? @Dakota Here in the north of Spain where I live. These days it is very hot, I'm sure that I'll be able to spend a few hours on the beach. @Deucalion that would be telling! @Dakota Where are you from ? @Dakota but do you live far from the sea? @Dakota How is it that you go to Madrid and do not go to the coast? Because I've never seen it before, (Madrid) @javier and I'm going even in Sardinia for ten days, and I'll do "beach vacation"
@Dakota Madrid is lovely but it will be very hot in the summer. I have friends there and have been several times. I am not sure if I will be passing through or staying there a couple of days when I go to Spain in a few weeks. When I visited Spain a couple of years ago I enjoyed Madrid the least among Barcelona, Valencia, Seville. It was unbearably hot in Madrid. Whenever I go to Madrid, it is to see my friends and they show me an insider perspective of the city @Vok. However the summer is not the best time to go. I remember once visiting my friends in August and we had to flee for the hills outside as it was far too hot. I live on the coast already @javier, so I'm spoilt. I'm not so interested in beaches but enjoy visiting cultural and historical places. It's an abomination I don't want even to comment , @mheredge. I like Spain. My grandmother is Spanish so I made the effort to learn some of the language when I was younger. I'm by no means fluent, but I can get by.